You are at:Accueil»Articles marqués "Jason O’mara"
Hey Buddy!, I found this information for you: "“Terra Nova” – Saison 1". 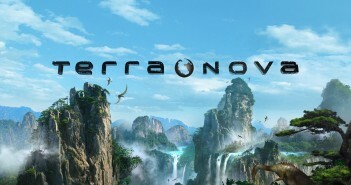 Here is the website link: http://essentiel-series.fr/terra-nova/. Thank you.